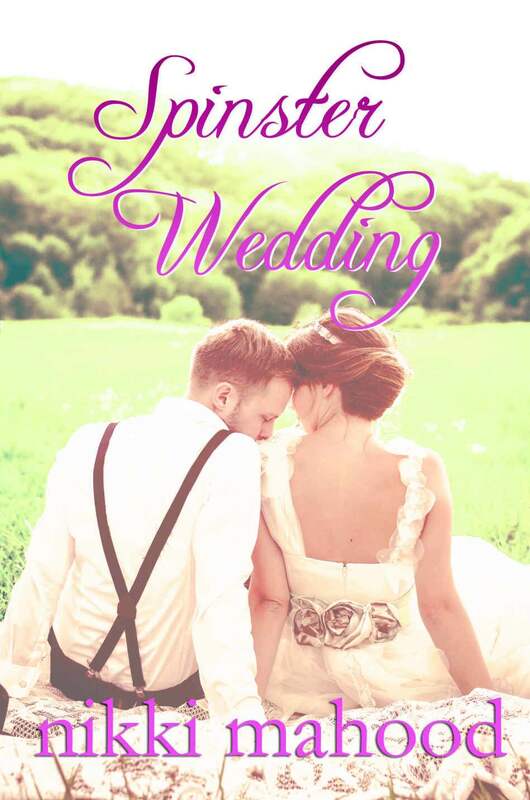 Today I’m pleased to welcome writer Nikki Mahood, whose latest book in the Spinster Novella series – Spinster Wedding – has just been published. Nikki Mahood was born in Dublin, moving to the UK in the late eighties as a child, she has resided in North Yorkshire ever since. Distance didn’t just make her heart grow fonder, it made her mind grow too, her grandmother provided the stationary, usually adorned with Ponies of some sort and they wrote to each other regularly. So began her writing career, starting with silly poems to send her family and nurtured by a love of reading, her overactive imagination and an obsession with Josephine March of Little Women. 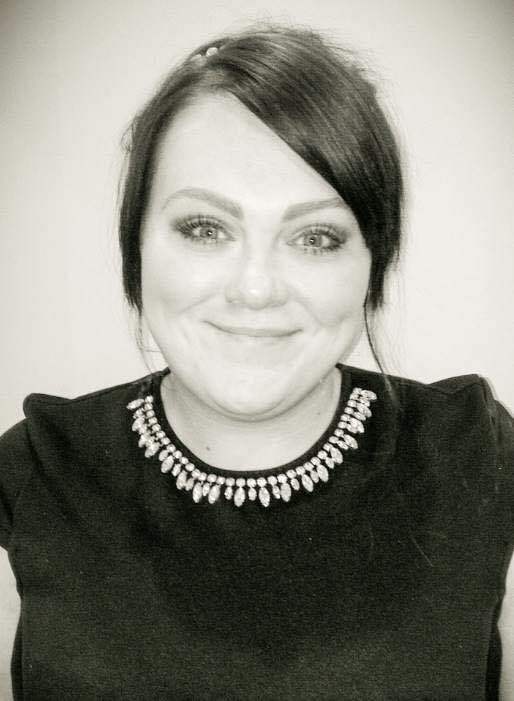 Without setting out to write a book, a taster course for The Open University brought Fallon Magee into Nikki’s imagination, followed shortly by one Abner Hagarth-Smythe and suddenly what started as a character exercise became a novel. In 2013 as a contributor to Merry Chicklit a charity anthology in aid of Rocking The Road to a Cure, Nikki dreamt up Cara Smith and Ronan Higgins, long lost childhood friends thrown together at in ‘Spinster Christmas’. Merry Chicklit was a massive success and in 2014 Nikki published Spinster Christmas as a kindle novella, following up with Spinster Valentine and Spinster Wedding in 2015 soon to be followed by the fourth and last book in this Spinster Novella series. The wedding is on its way, thanks to the meddling mothers in ‘Spinster Christmas’ and ‘Spinster Valentine’. Can Cara and Ronan plan their special day to suit the whole wedding party, or more specifically the mothers? “It’s a beautiful night, we’re looking for something dumb to do. Hey baby, I think I wanna marry yoooooouuuuuu” He rolls his eyes from the bed as he watches me dancing around the bedroom, I carry on my cabaret and his face cracks into a bright smile. “I adore the sentiment, I do, it’s the delivery that’s lacking something” He knows I wont punch him, because we both know I can’t sing, instead I collapse down beside him on the bed and fold myself against him. Slightly out of breath from the exertion of dancing. “You’re lucky I love you” I tell him before rewarding him with a loving peck to his jaw. “Yes, we really do. There are so many decisions to make still and your mother keeps calling me to enquire.” And by enquire he means nag. I am very lucky to have someone who understands my mother’s brand of nagging. She does it in such a way that you really can’t get mad at her, although I do, it’s insidious. “Ok, what do we have ahead of us tonight then?” The fabulous part of marrying a man with ‘tendencies’ as our mothers call it, or ‘taste’ as I call it, is that he’s more than happy to organise major wedding details. In fact, he insisted on a lot of counts, because of his connections in the glamorous world of Magazines, he can get discount on everything from table settings to my dress. I’ve mostly picked colours and showed him my Pinterest boards on the subject. Of course our mothers are interfering to Olympic standards. “Of course” he grins and puts his laptop down on the bed. We are in Yorkshire for the weekend, and he cleverly booked us into the country hotel that is going to play host to our wedding. In only 3 months, I can’t believe how fast the last year and a bit has gone.